Kroeger Labeling has over 25 years of industry experience in providing custom packaging solutions to its customers. The company formed in 1990 and has grown from modest beginnings as a 1 press operation, servicing just the Milwaukee and Waukesha areas of Wisconsin. 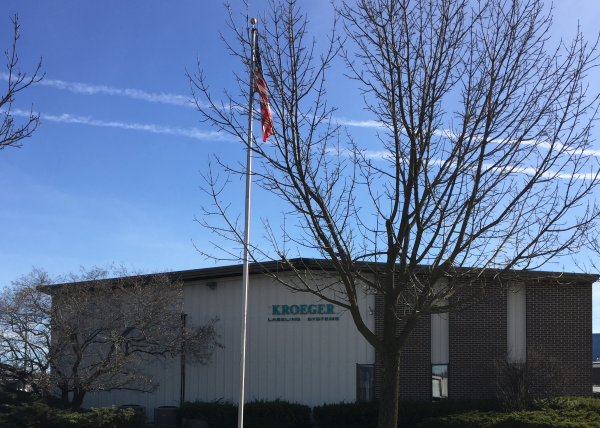 Over the years we have continued to grow, which allowed Kroeger to offer a diverse and wide array of label products and solutions. We now service customers, not only in Wisconsin, but all over the country. Our customers choose Kroeger Labeling because of our knowledgeable staff, attention to detail, and unparalleled customer service. We cater to your individual company’s requirements while providing you with short lead times and a superior product.